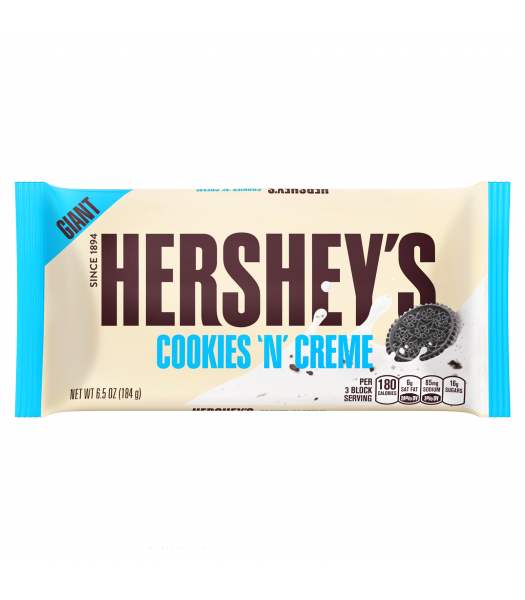 Hershey's chocolate has been an American favourite since 1907. 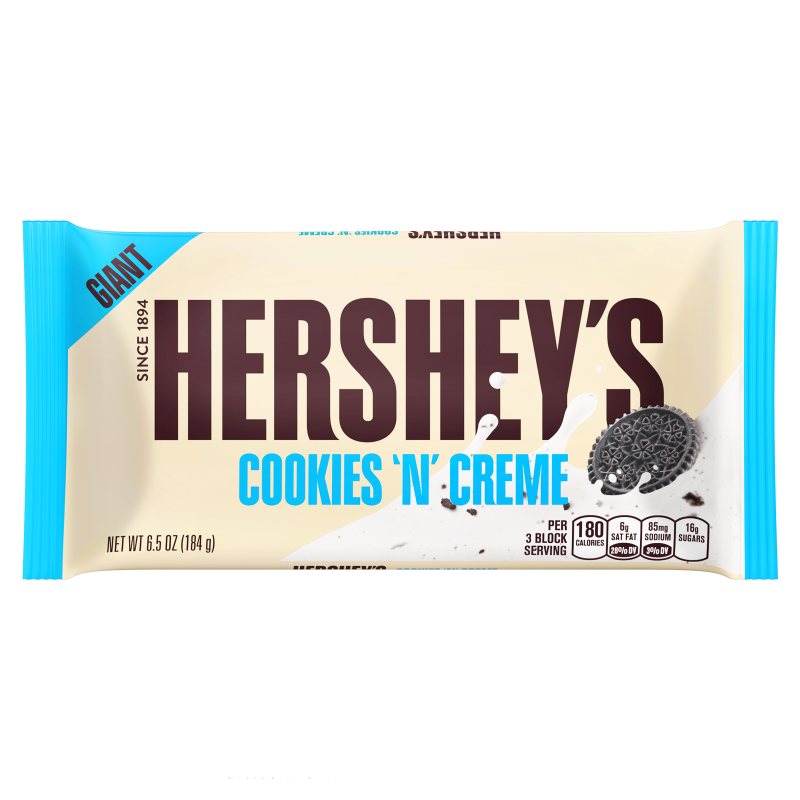 The great taste of Hershey's cookies n crème is now available in this giant 6.5oz bar! 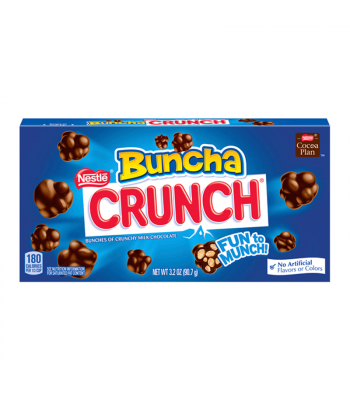 A perfect gift for any chocolate lover.